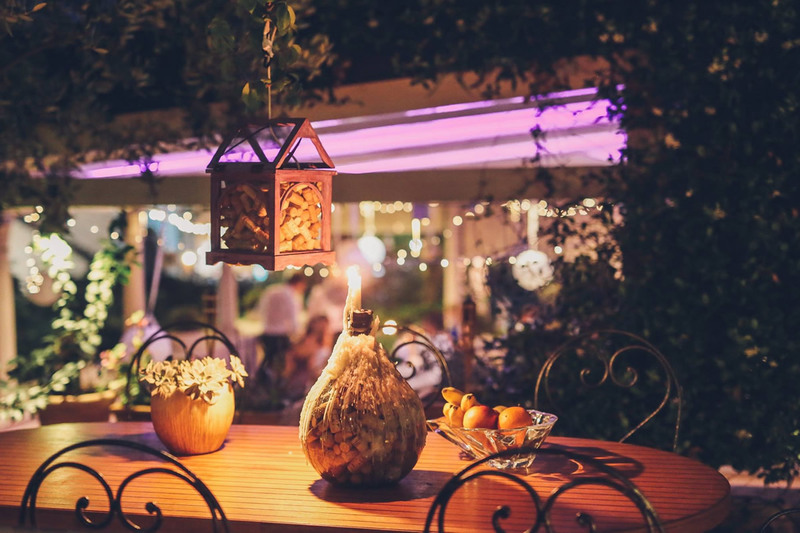 Enjoy the magical ambiance and amazing cuisine at Park, a charming restaurant placed on a terrace surrounded by flower gardens & jasmines. 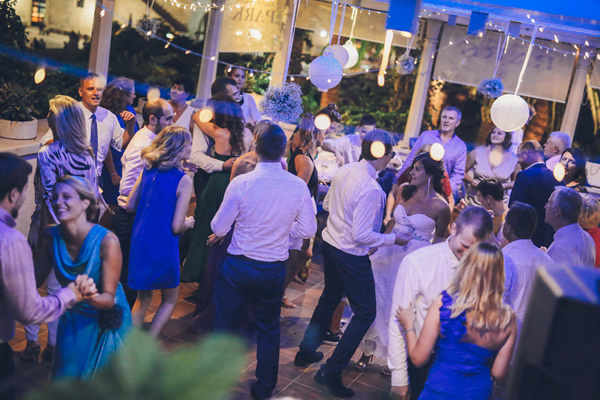 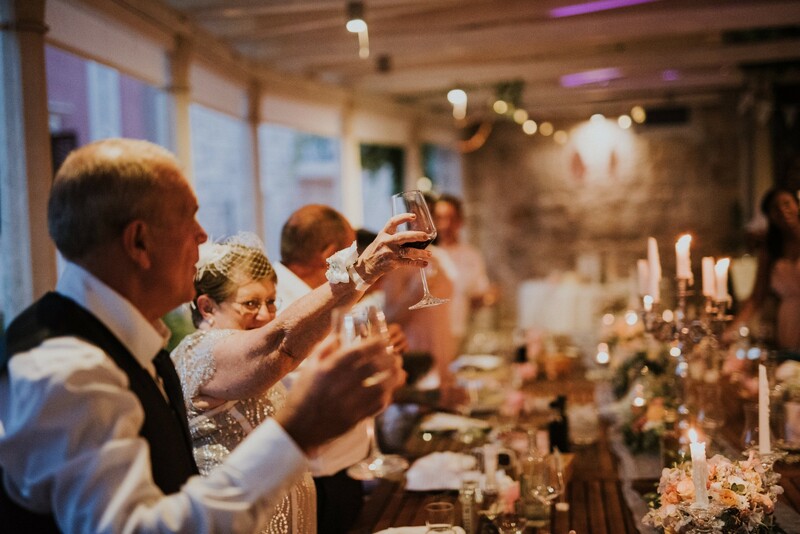 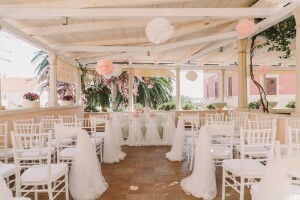 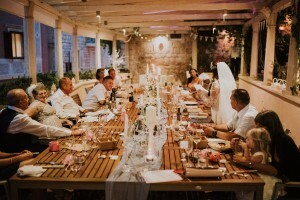 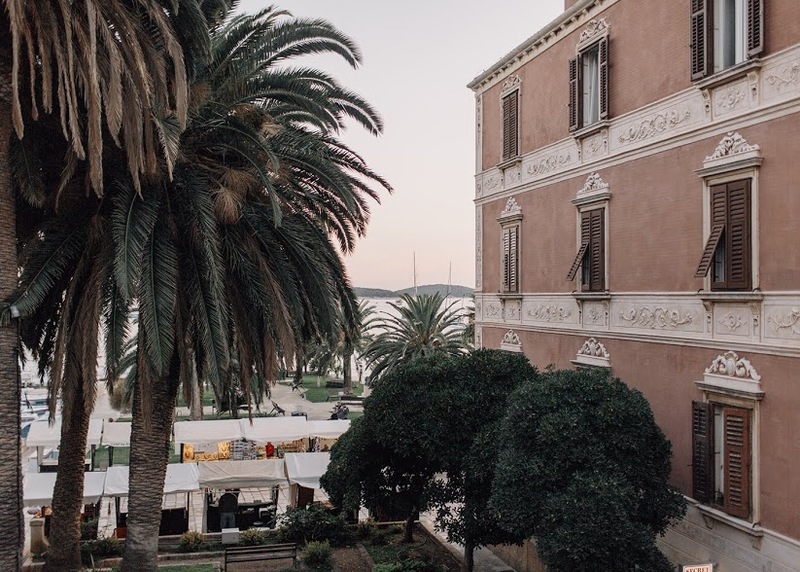 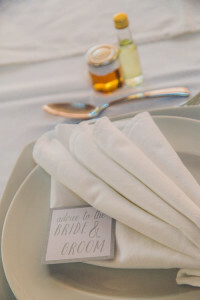 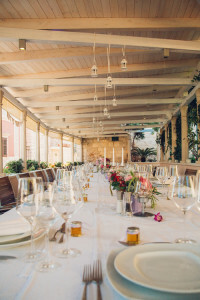 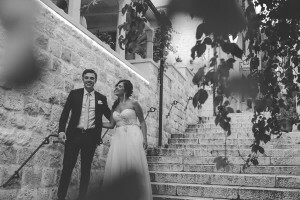 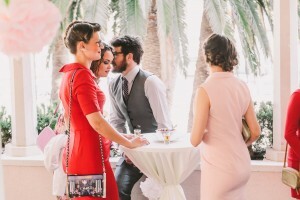 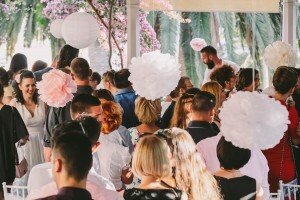 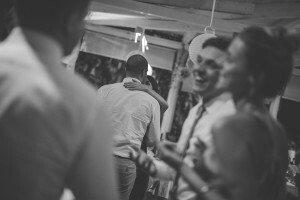 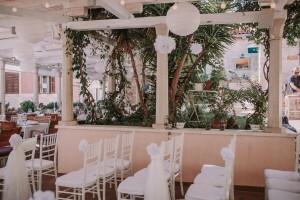 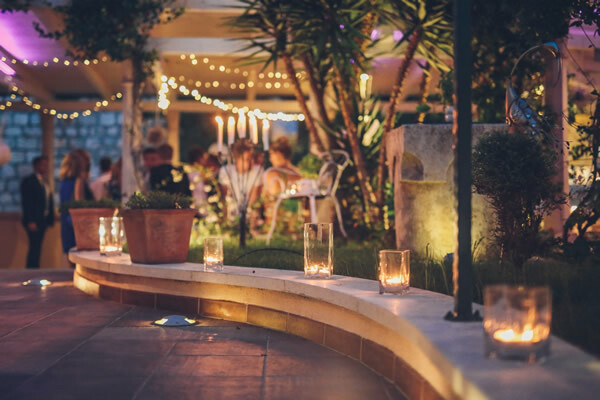 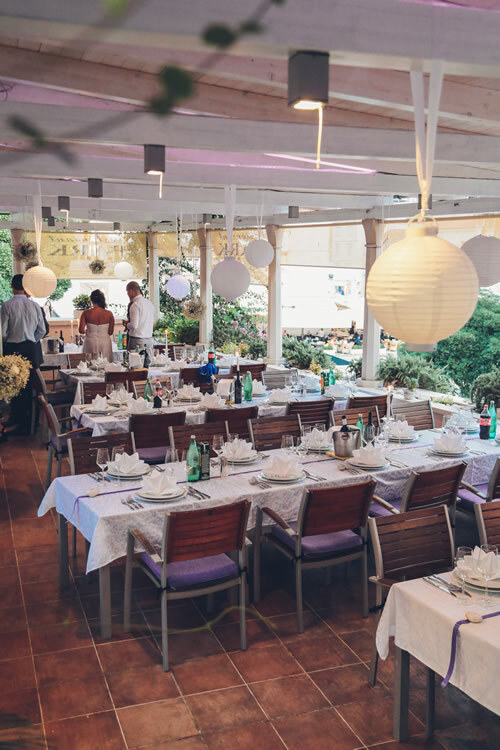 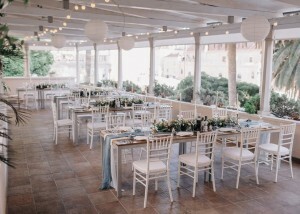 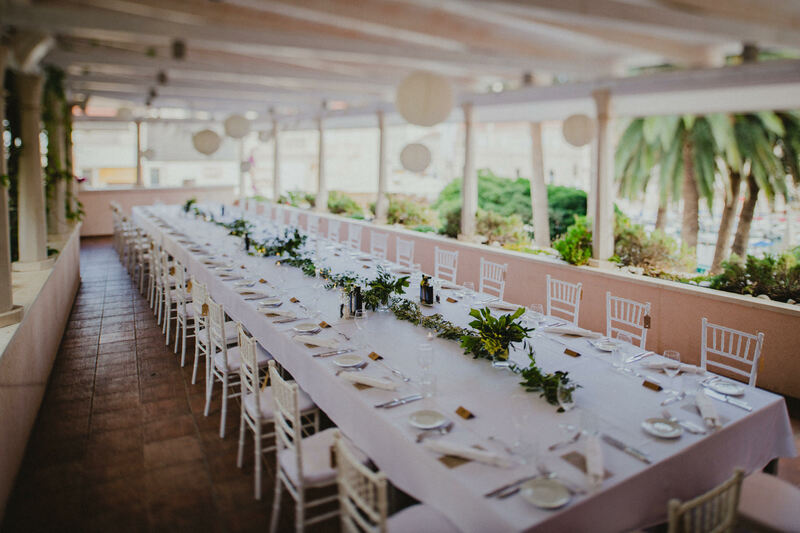 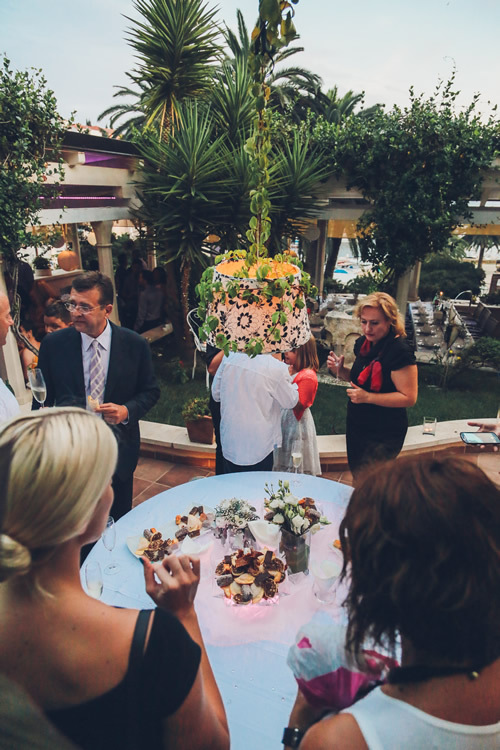 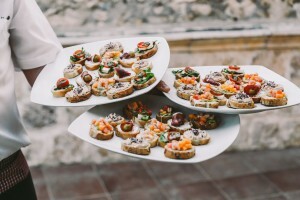 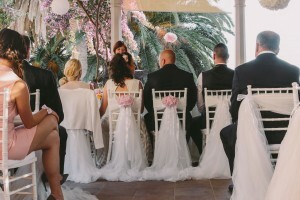 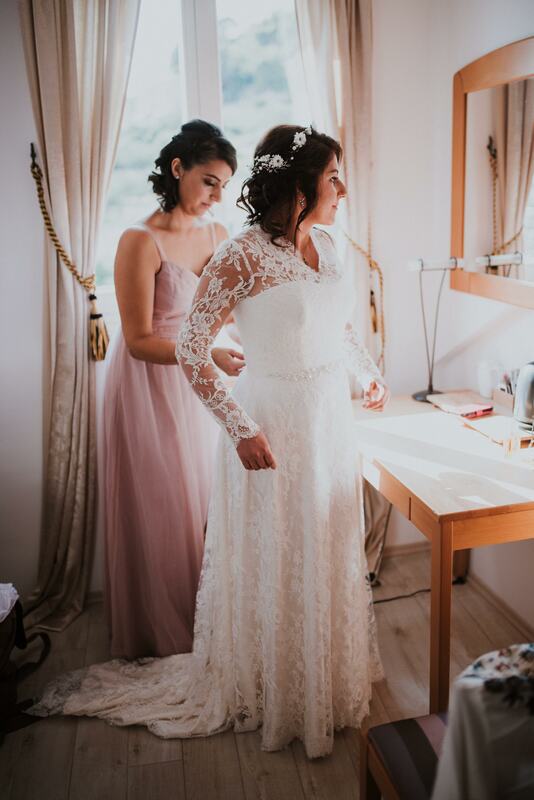 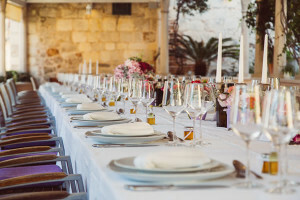 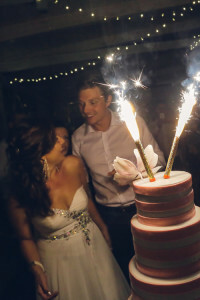 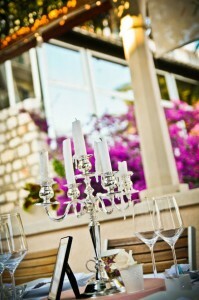 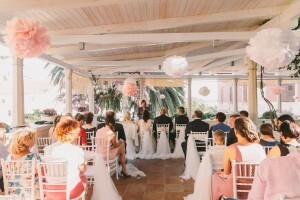 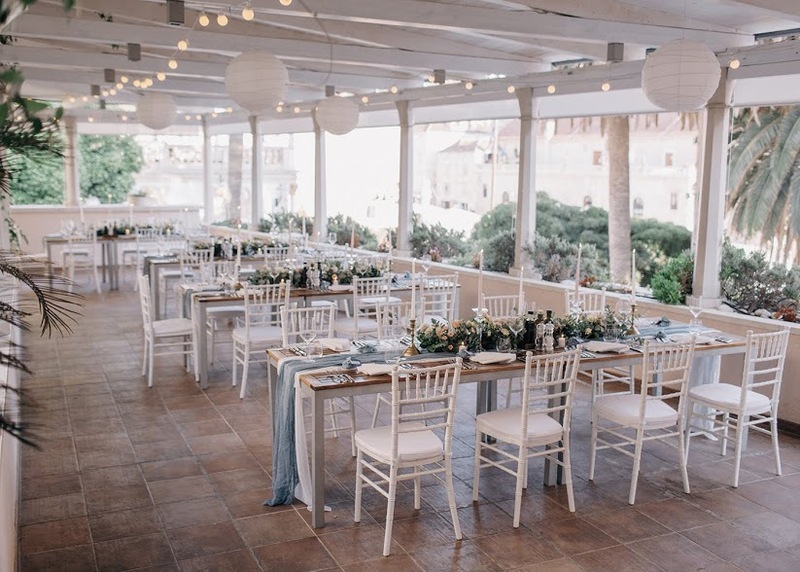 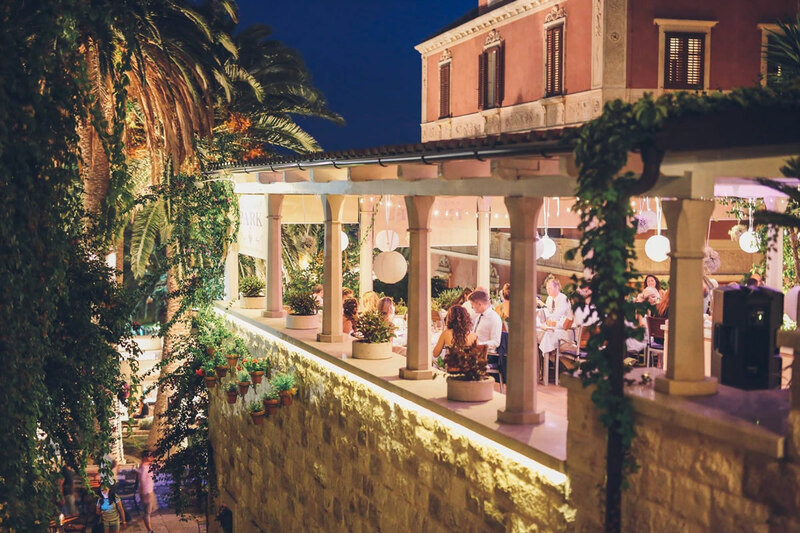 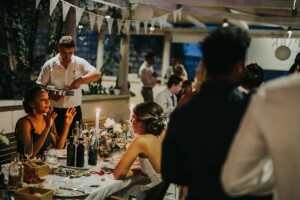 A beautiful venue located in the Old town of Hvar with stunning views and a stylish atmosphere. 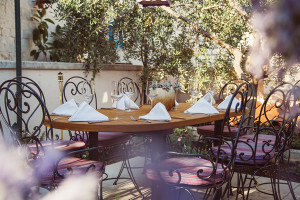 It’s a prime location for business or relaxed dinners, holiday celebrations and private events. 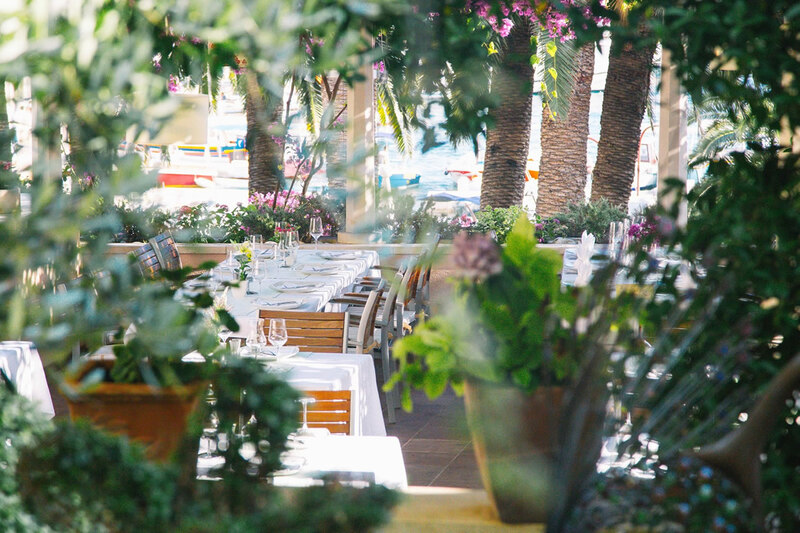 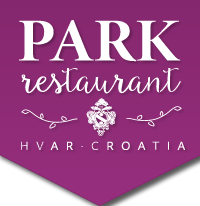 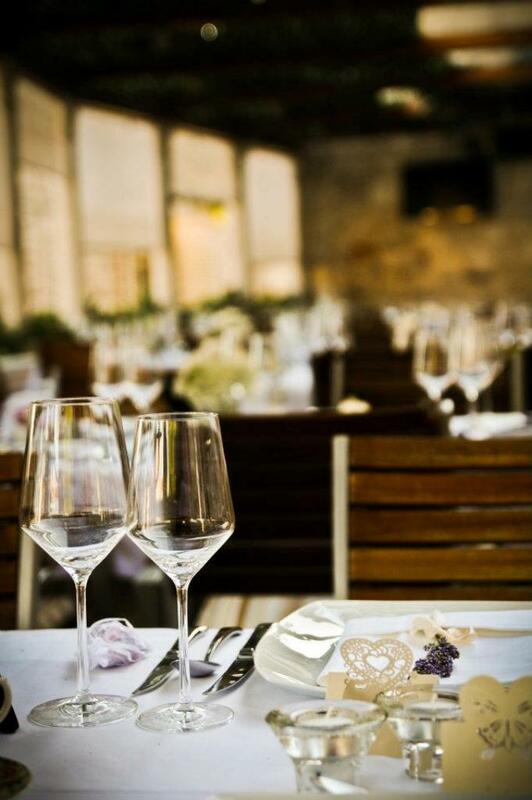 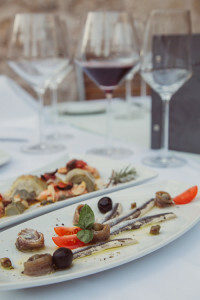 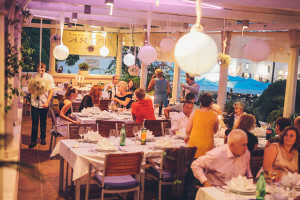 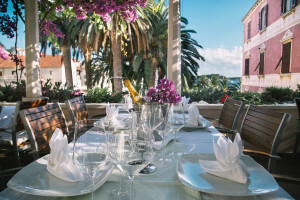 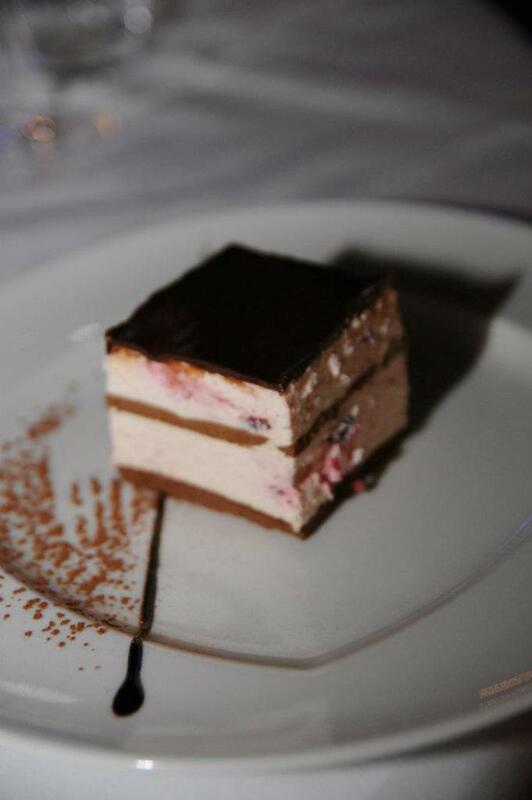 Park Restaurant offers a complete fine dining experience, rated among the best in Hvar. 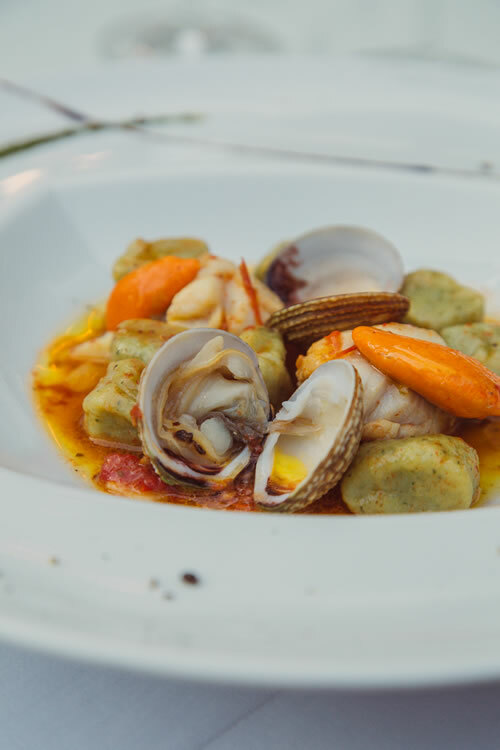 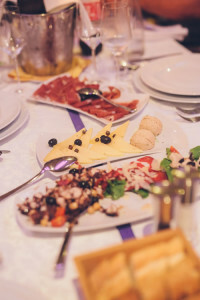 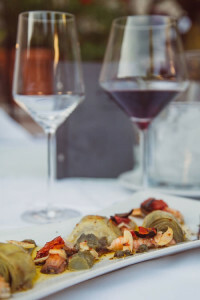 The chef Marinko Visković displays a masterful understanding of food, producing well balanced, innovative dishes, presented with flair and precision. 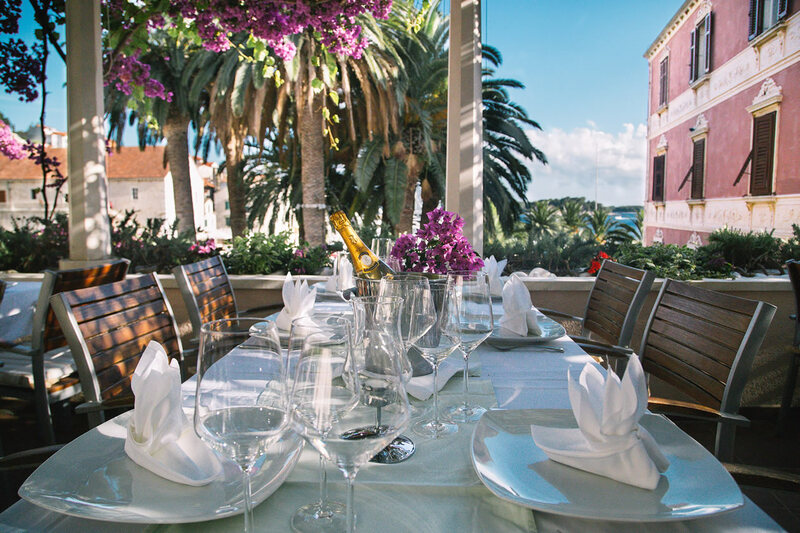 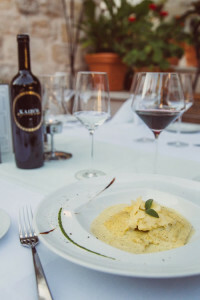 The restaurant serves traditional Dalmatian and also International cuisine, expertly prepared and served in a modern & elegant way. 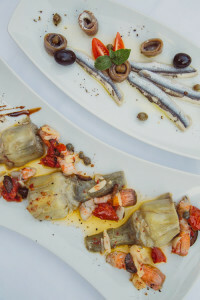 Meals are prepared from high quality ingredients, with an emphasis on seasonal products. The wine list includes the very best Croatian bottles, along with wines from France, Italy, USA etc. 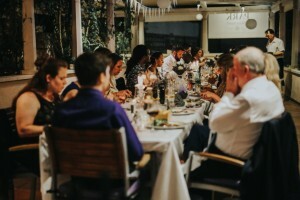 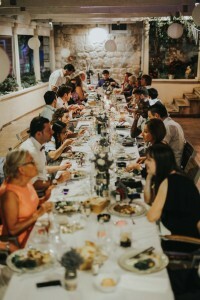 Restaurant Park has enough areas and the right ambiance to suit everyone and all types of dinners – from romantic couples to large parties, family gathering, cocktail party’s, business groups etc. 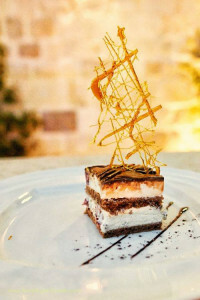 It is a sophisticated yet still relaxed restaurant, but has an air of the special occasion about it. 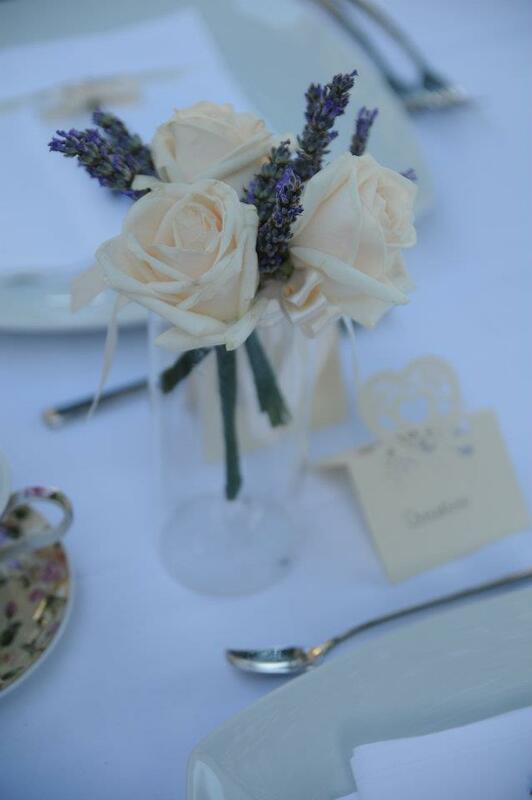 A wonderful location, elegant service and large tables, make Park ideal for special group occasions. 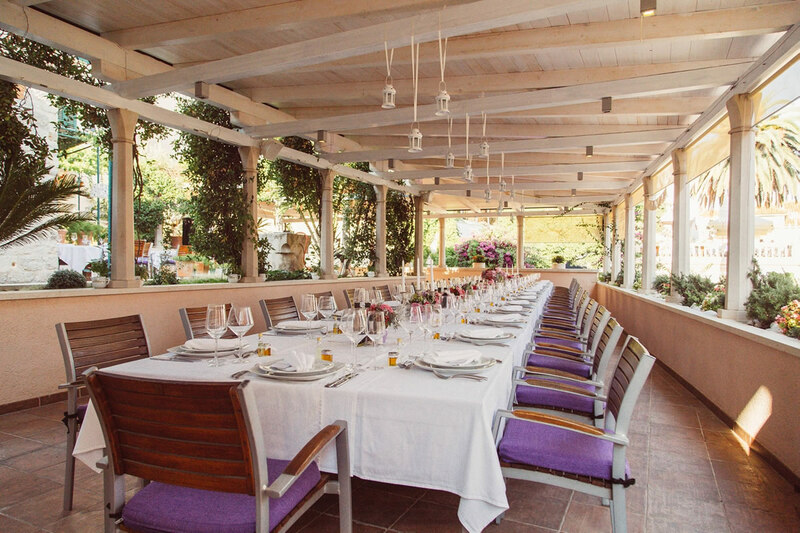 Refined terrace can fit up to 100 guests, and indoor restaurant up to 50 guests. 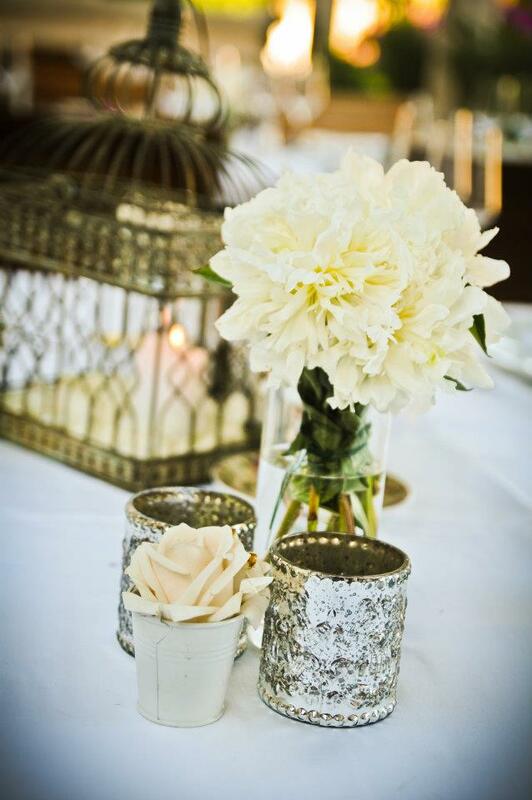 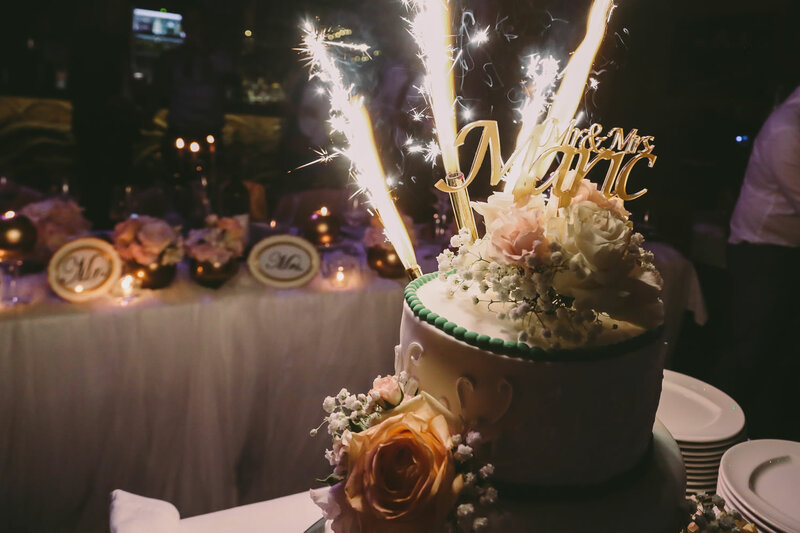 For a special occasion to remember, you can’t go wrong at Park! 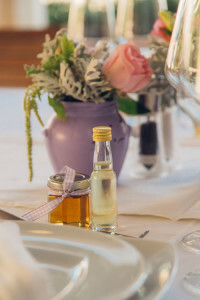 Let us to make you day special! For those who prefer romance and charm, Hotel & Restaurant Park are the perfect scenery for a romantic wedding! 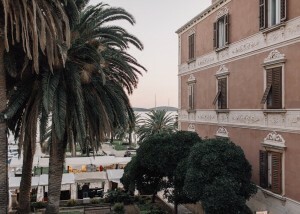 Park has the elegance of an old historic hotel and a charm unique to the Mediterranean. 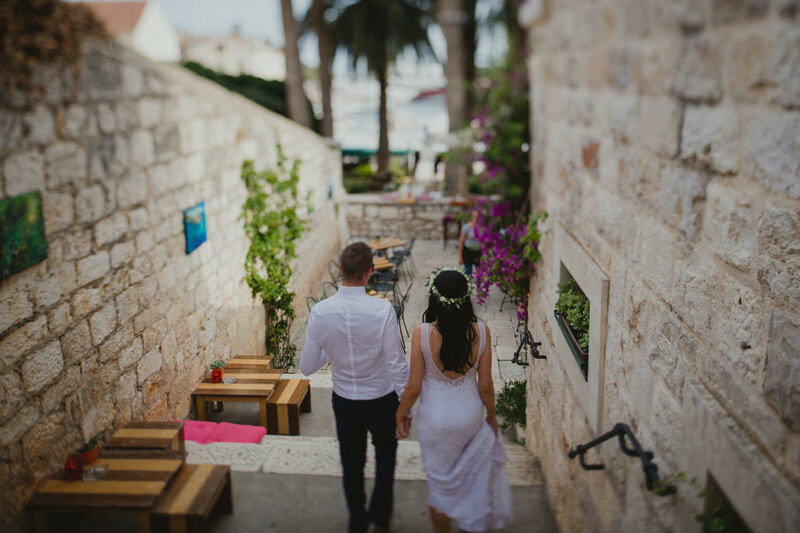 It is an oasis in busy Hvar town, provided by the harmony of it’s landscape and the poetry of its exquisite interiors and romantic exteriors. 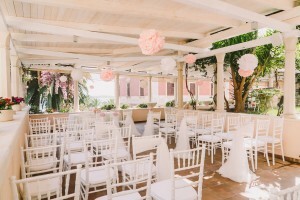 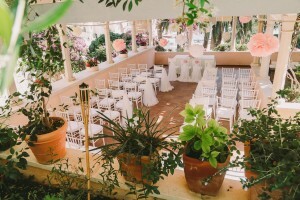 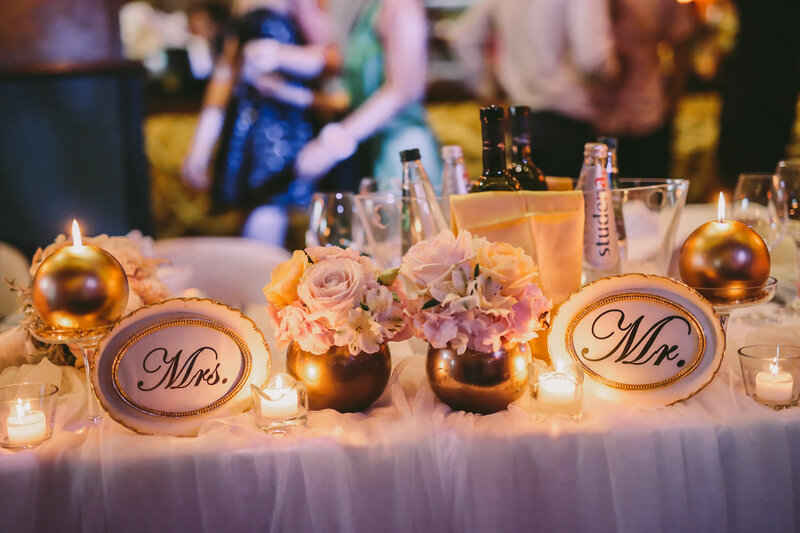 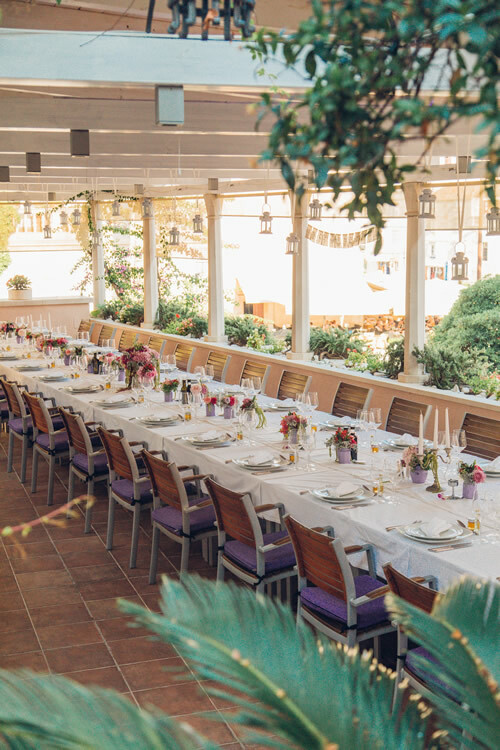 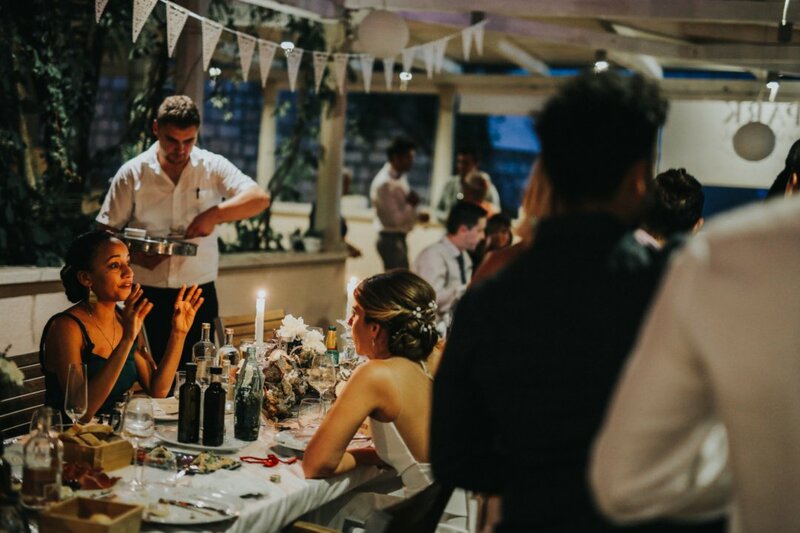 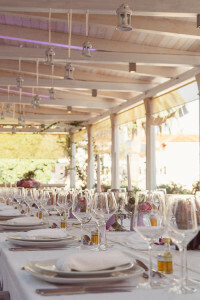 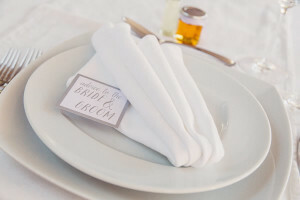 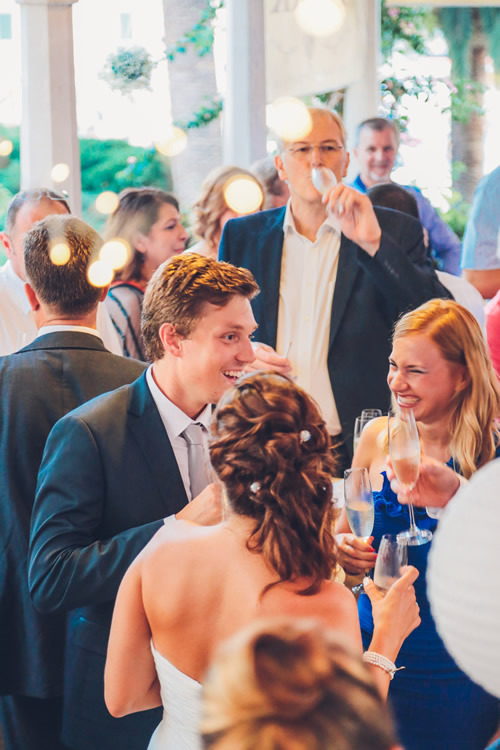 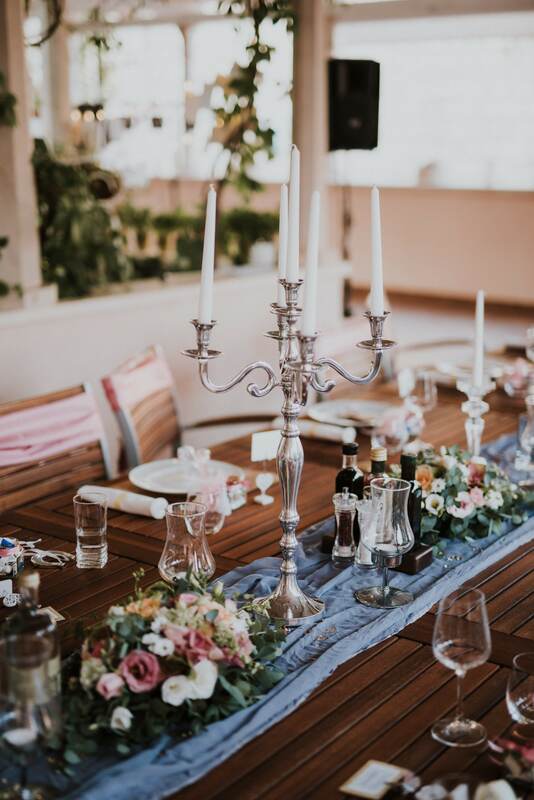 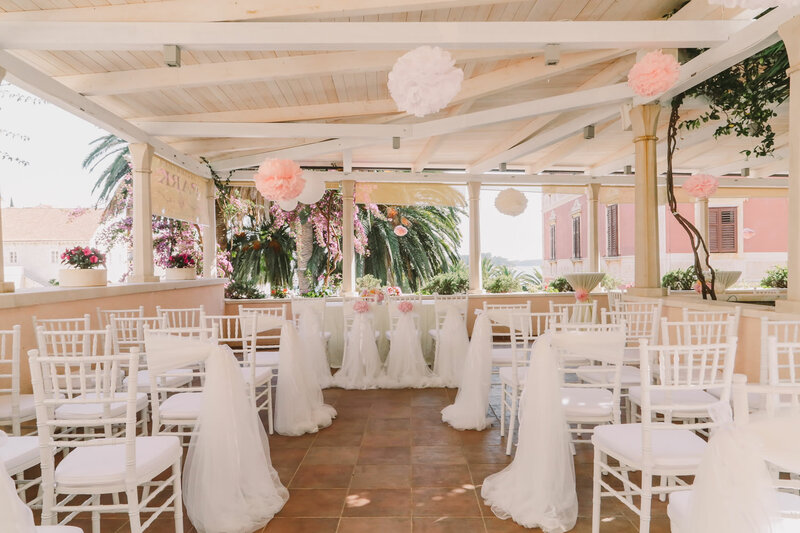 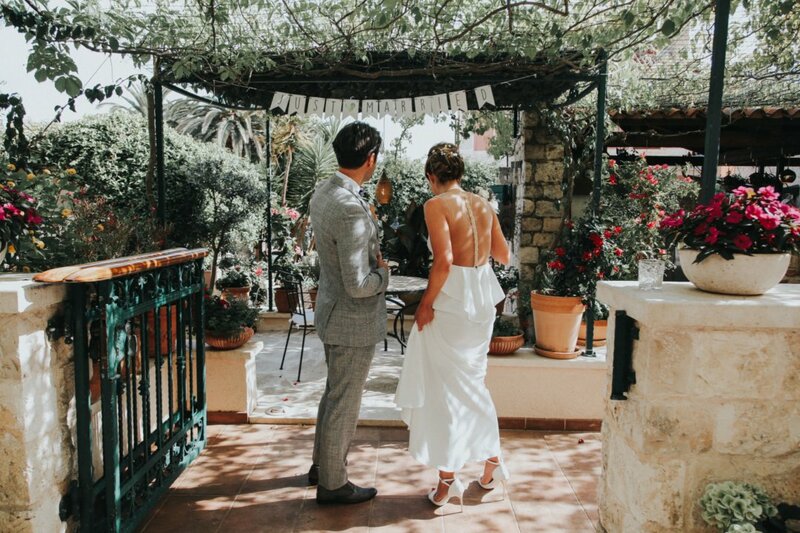 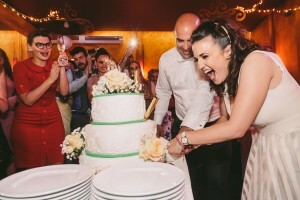 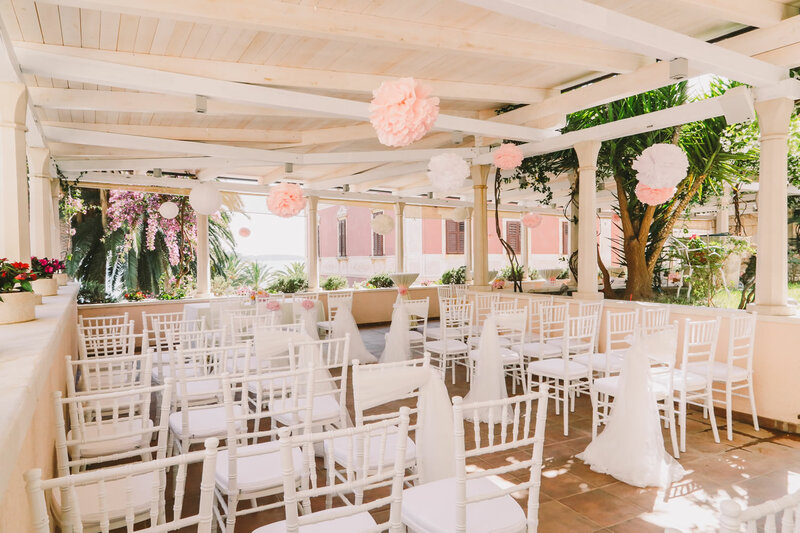 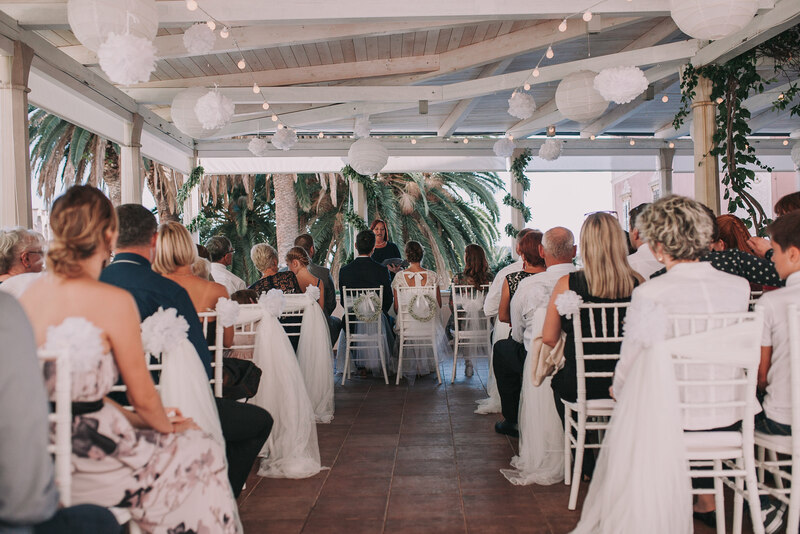 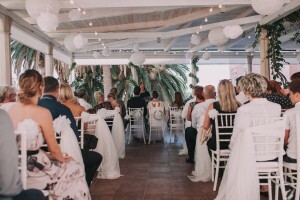 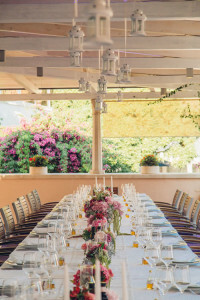 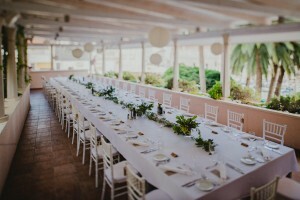 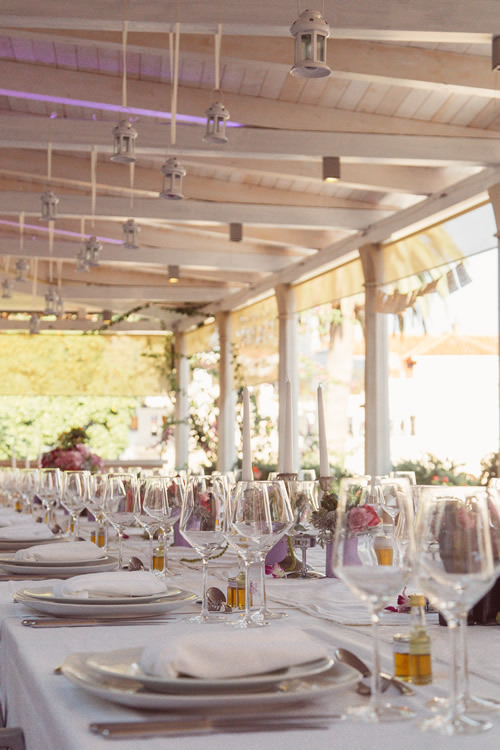 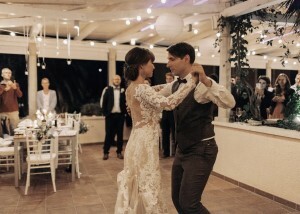 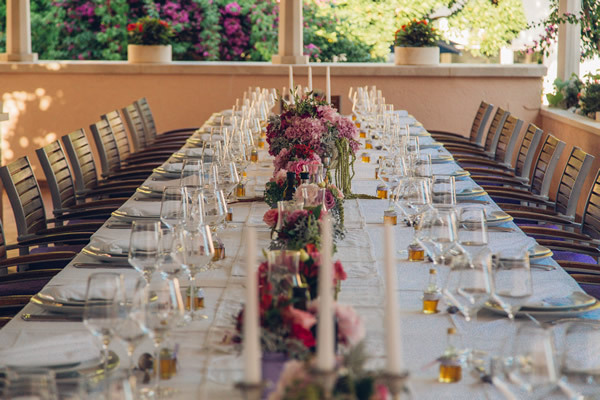 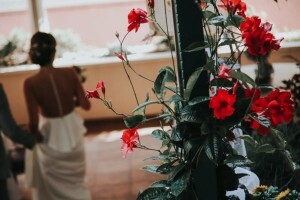 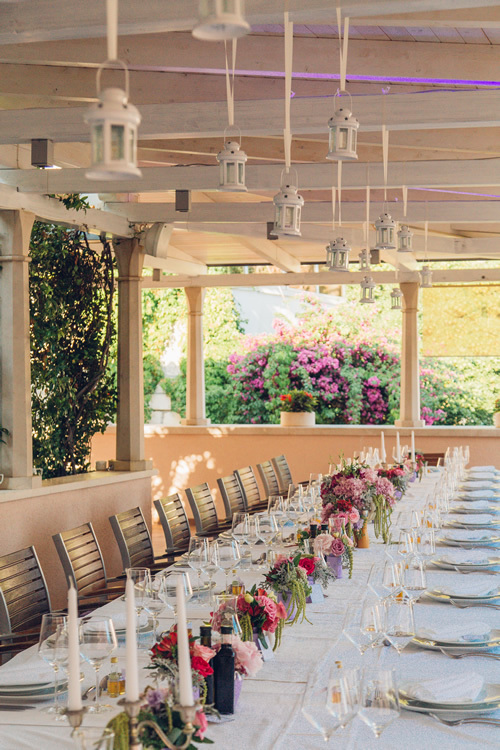 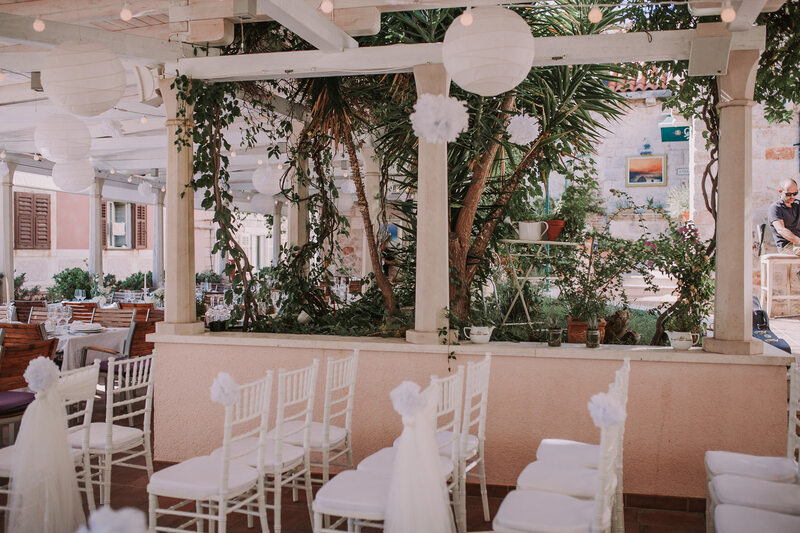 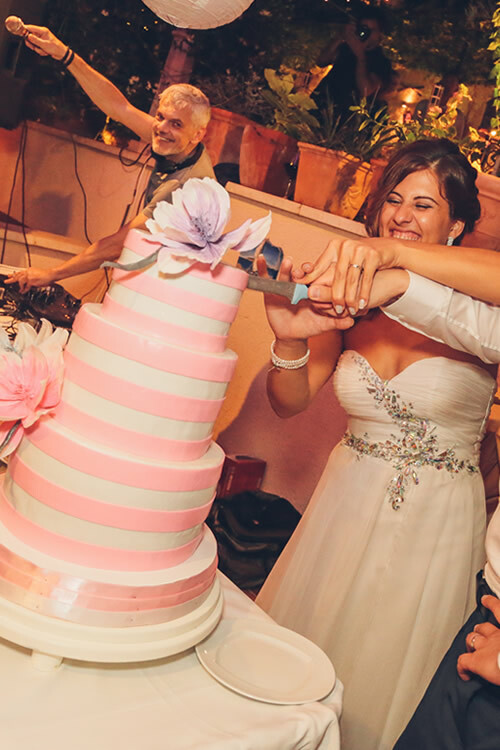 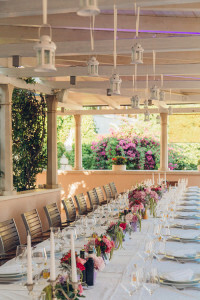 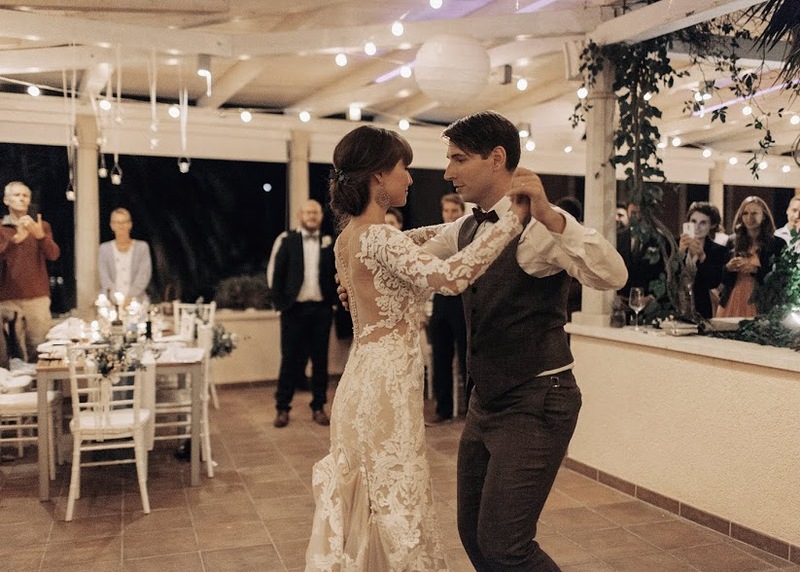 Depending on the wishes of the couple, we can prepare wedding ceremonies in beautiful locations, such as the Restaurant Park terrace or in the Central Park Club. Every occasion is made even more special by the elegance and sophistication of the services offered and the attention dedicated to guests needs. 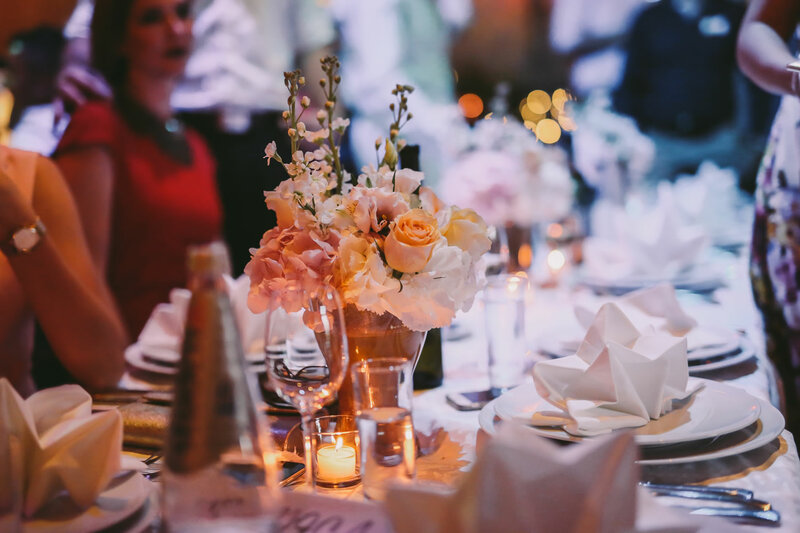 If you believe Park would be ideally suited for your special event, please e-mail us to check availability for the specific date. 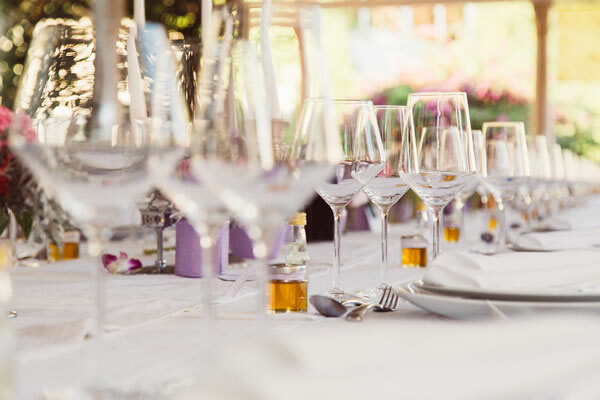 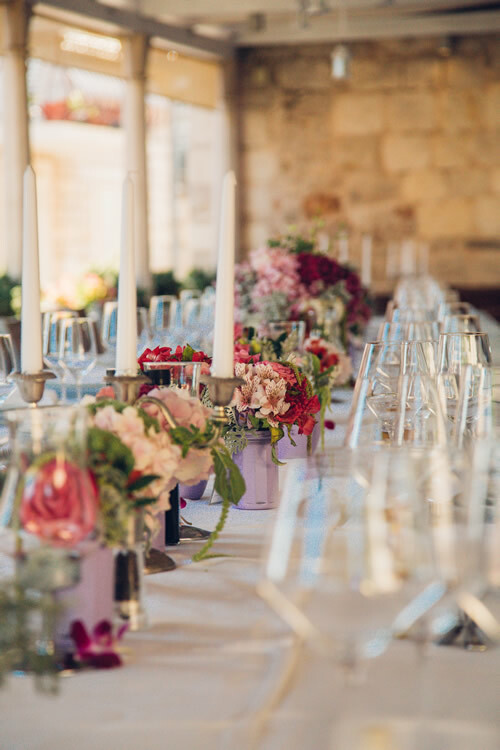 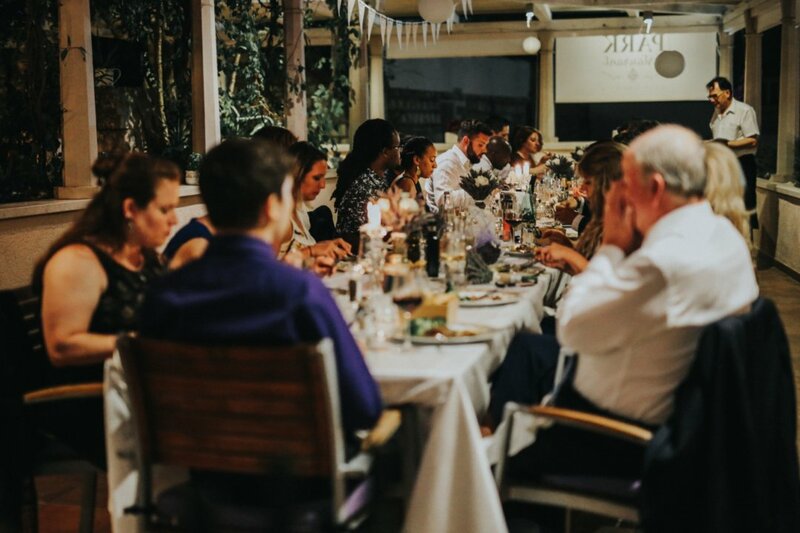 If your date is available for restaurant privatisation, you will begin working with our event manager to plan your private event. Event manager will assist you in planning every single detail for your special celebration and our team will make it a memorable experience for you. 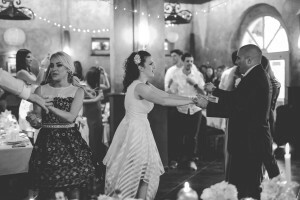 We are proud to have amazing in-house Jazz band High End Band Trio, that can make you day extra special. 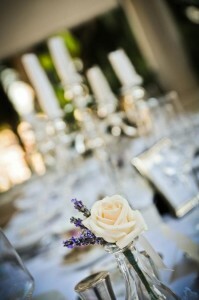 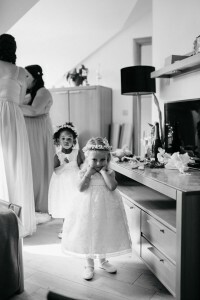 Contact us for their availability. For a WOW effect take over a whole Park restaurant! 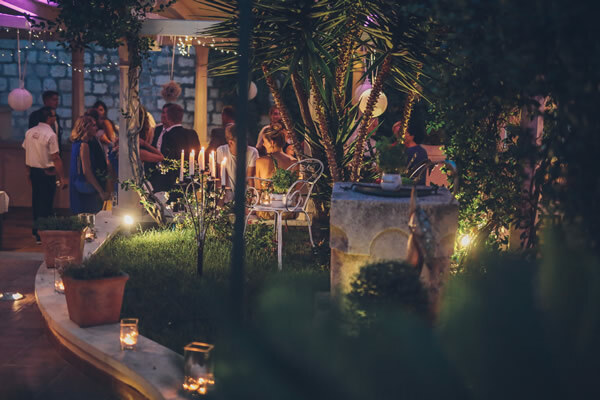 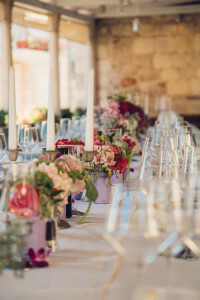 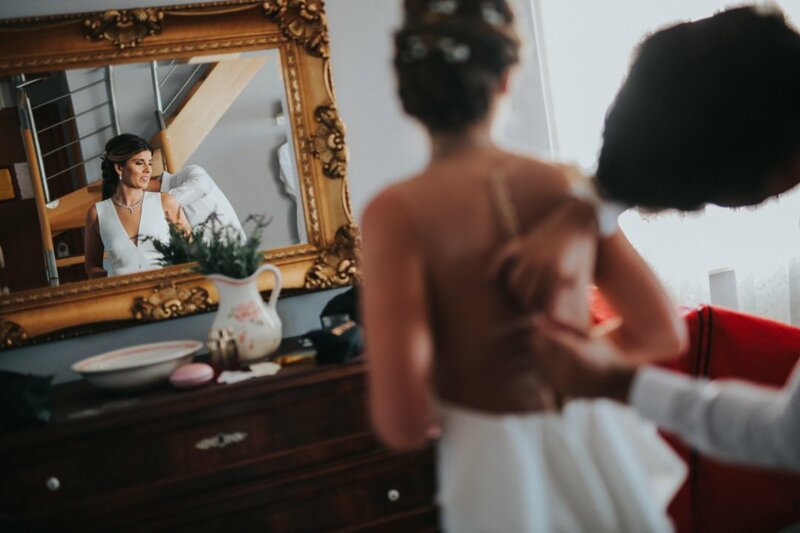 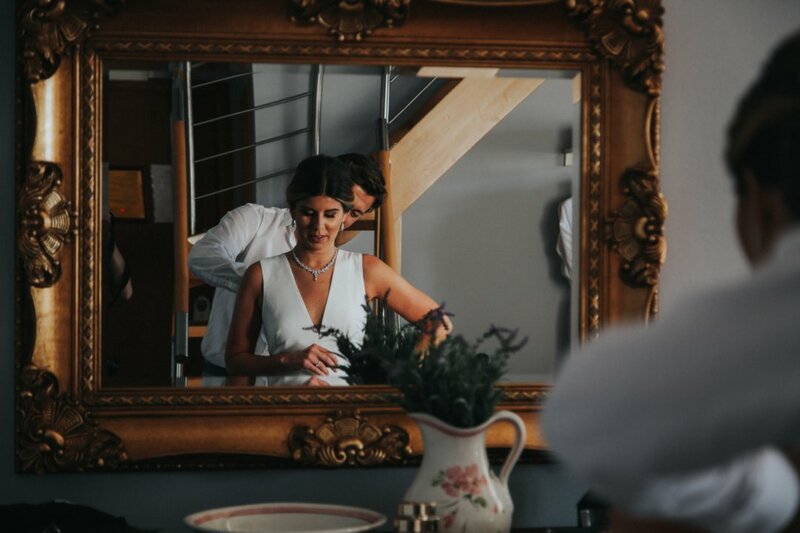 Whenever you are planing intimate celebration or a fairy tale wedding, your guests will be amazed and impressed by the privilege and privacy afforded by exclusive use. 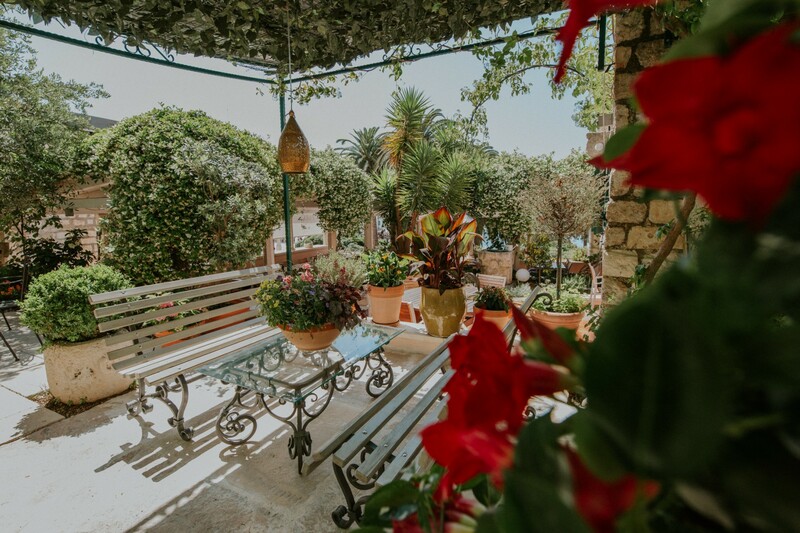 Luxuriate in the sumptuous surroundings, enjoy the superb service and relax in the privacy that only exclusive use can offer. 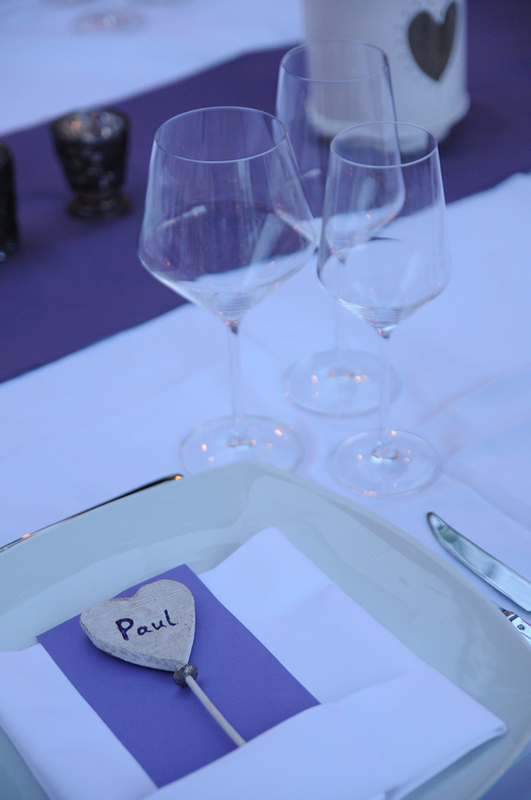 Feel that the restaurant is truly yours, where the only guests are your guests. 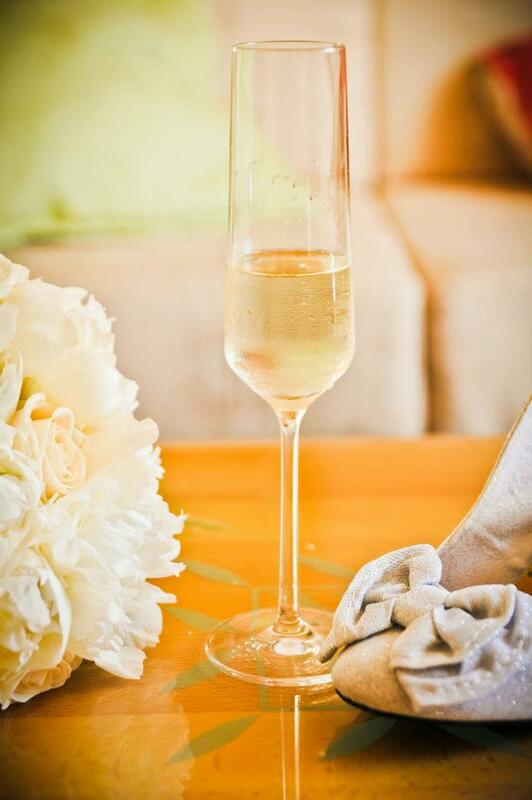 Your guests will be assured of a fabulous experience. We have come up with some menu ideas for you – ​be sure that our culinary team brings a passion for great food to each and every event. 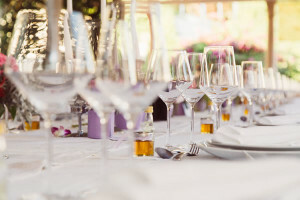 No event is the same and everyone has different wants and needs, which is why restaurant Park designs different menu to fit the client’s personal preferences. Our executive chef will personally create a customised menu for you’re special day using the freshest, most seasonal ingredients available. 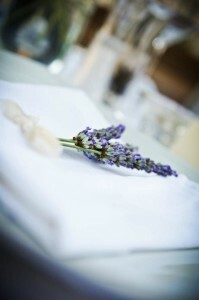 We are always open for you’re advice and suggestion. 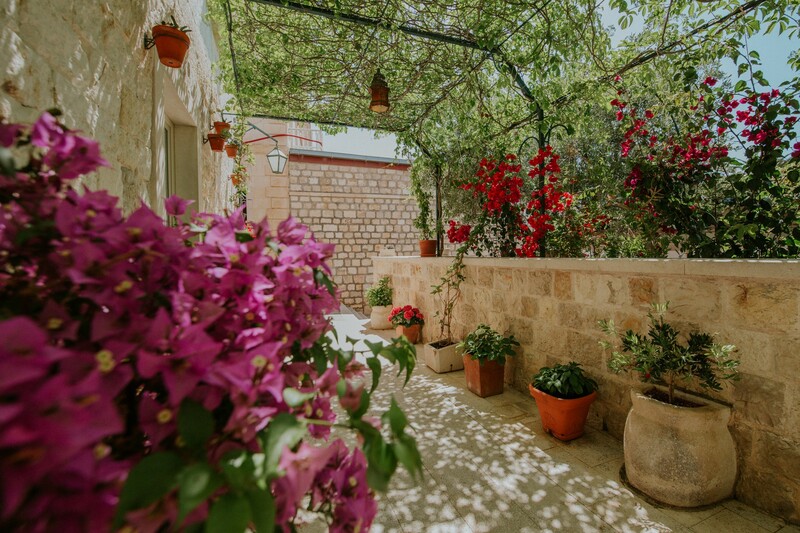 Privatisation fees are available up on request. 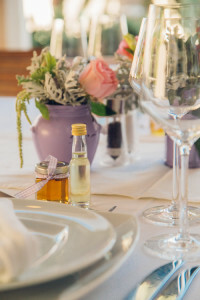 We have selected the very best for you!